Last week, Dr Lee announced that as of next year, the government will be banning smoking in all eateries, including open-air outlets across Malaysia. This announcement was followed by a statement explaining that this ban will be extended to nicotine containing e-cigarettes. “Only vape which contains nicotine is considered illegal, but as for whether vaping of non-nicotine products is an offence or not, what I can tell is that, at the moment, there is no law against that,” said the Deputy Health Minister at the launch of a health program earlier this week. “Unauthorized selling of nicotine is an offence as nicotine is under the Drug Act, We can take action on those premises that provide vaping services with nicotine, but in order to take action on non-nicotine vaping product we don’t have the law to enforce it,” he added. Dr Lee pointed out that the government is looking into drawing up a new legislation in order to regulate vaping. “Our focus now is to legislate tobacco control and smoking activities. When that legislation is approved, then there may be a way to regulate the vaping activities as well,” he said. The deputy health minister added that in line with the Control of Tobacco Product Regulations 2004, those who will fail to comply with this ban, will be facing hefty fines. “Eateries that allow customers to smoke despite the ban will be fined up to RM2,500, while those who smoke at prohibited places will face a maximum fine of RM10,000 or two years’ jail,” he said. Did ‘Big Pharma’ influence the health ministry? Last January, Malaysian police and pharma regulators had carried out a series of coordinated raids at vape shops, confiscating all nicotine-containing e-liquids. 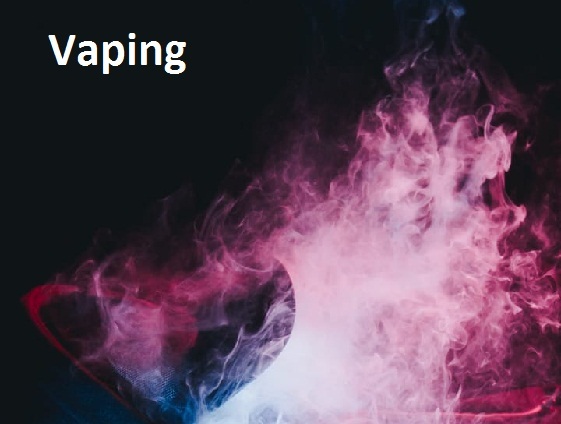 Besides taking any nicotine-containing stock off the market, they also forced vendors to hand over all receipts for nicotine liquids, and the contact details of their suppliers. It was believed that Pharmaceutical Services had planned and carried out the raids without prior discussions with the Health Ministry.